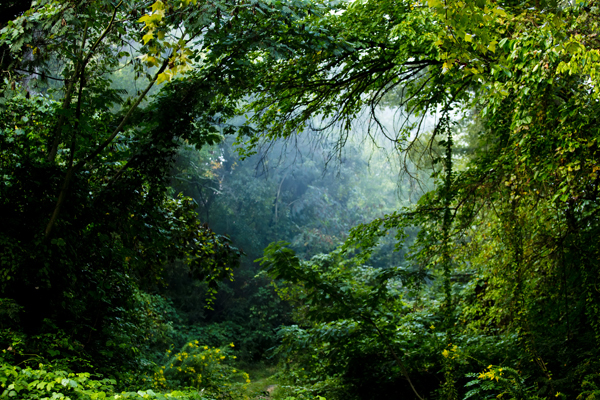 On the last day of my recent “In Search of Foliage 2013” trip, I woke to fog in Arkadelphia, Arkansas. It was the fourth consecutive fall trip that gave me fog on my last day, so it’s starting to feel like tradition. I’m thankful. I’ve barely had a chance to go through my trip photos, most from the beautiful, autumnal-rich state of Wisconsin, but hopefully in the next couple of weeks, the flow of photos will increase and the real foliage show will begin. This entry was posted on Wednesday, October 23rd, 2013 at 10:07 am. It is filed under fog photography. You can follow any responses to this entry through the RSS 2.0 feed.